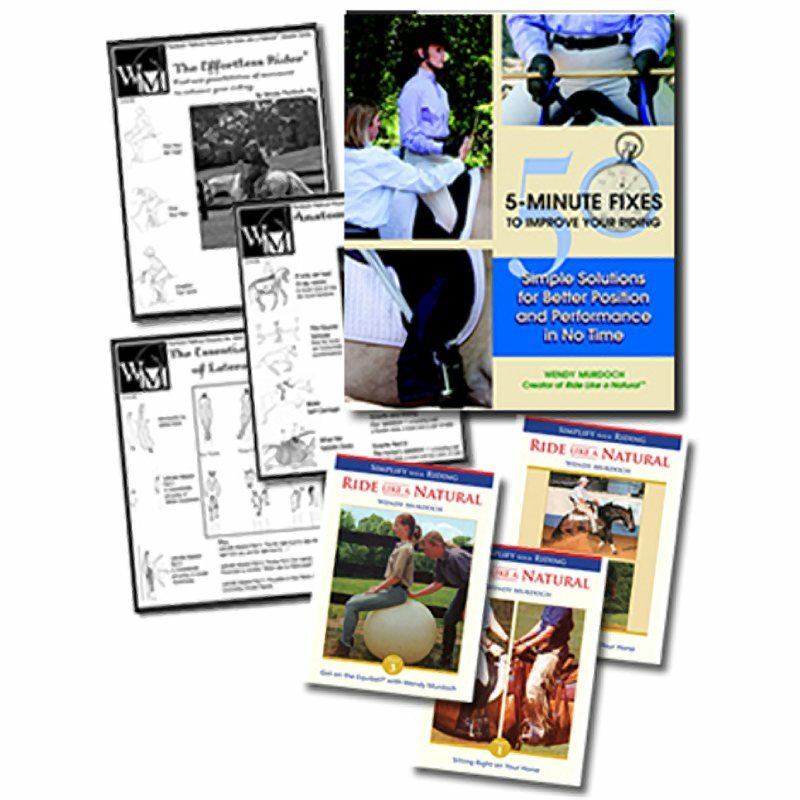 In these DVDs you will learn how to do what great riders do naturally. 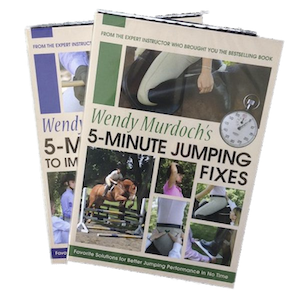 Wendy Murdoch leads you through a series of exercises that will make positive changes to your riding and your horse’s performance. 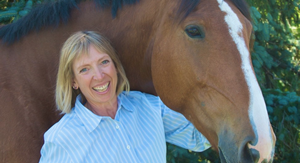 Improve your communication, comfort and partnership with your horse in minutes not lifetimes. The goal of the Ride Like a Natural series is to teach people how to ride safely, efficiently and effectively. 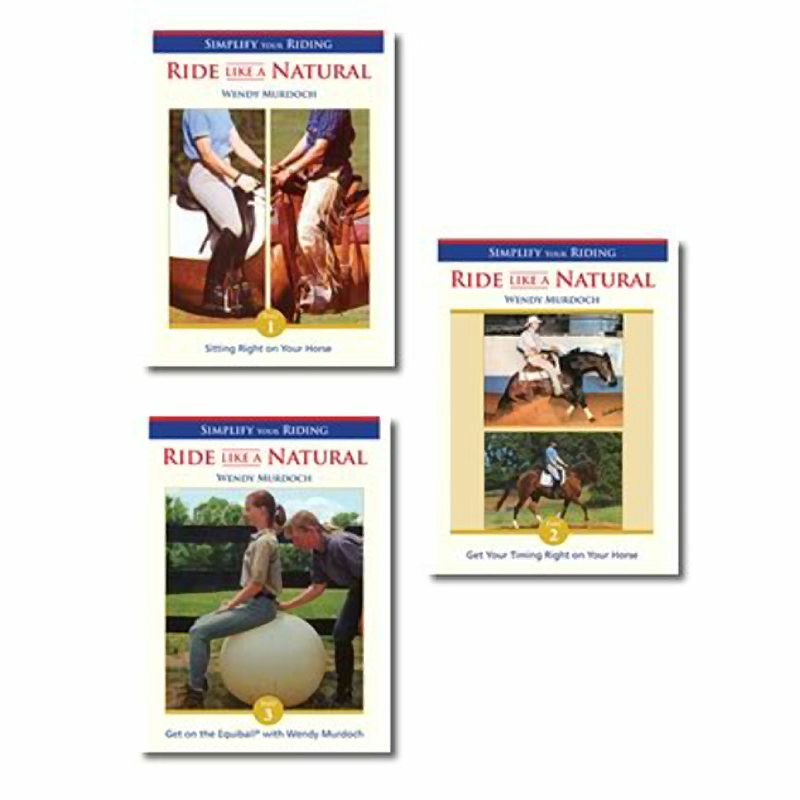 This DVD will be a solid reference in your library to check your riding position and function, no matter which riding discipline you are interested in. 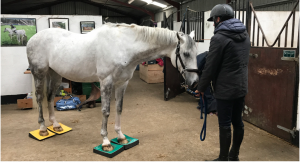 Use the Equiball to improve your ability to follow the horse’s movement and to show you certain techniques to improve many aspects of your riding. The Equibal is for all riders. It is important to go slowly and to listen to the feedback from the ball rather than trying to force it to do what you want. How to choose the right Equiball size for you. Finding a solid, balanced position and how you can have a friend test your stability. Experiment with your position and find out what happens if you hollow or round your back too much. Where do you sit on the ball and how can you influence it? Move the ball forward and back. 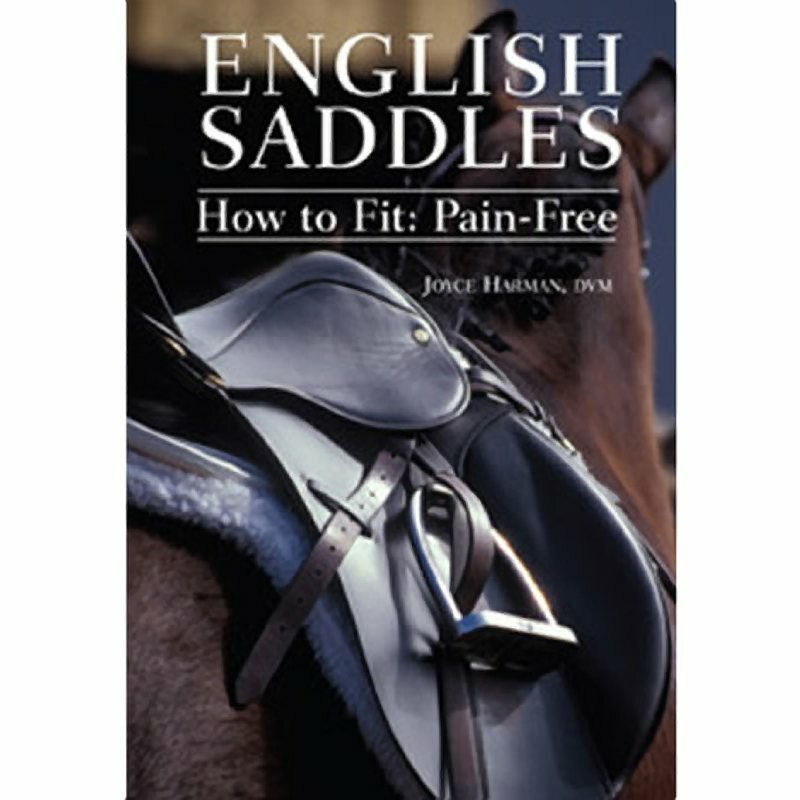 If a rider is in a good position, their hip angle will open as they swing their seat forward. 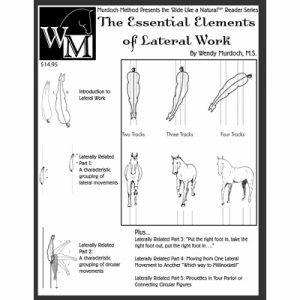 If the rider braces in their feet, their hip joints become stuck, restricting the horse’s forward movement. A good toning and stabilizing exercise on the Equiball. How to use your whole skeleton in timing so that the weight of your pelvis counterbalances your head in one effortless maneuver. 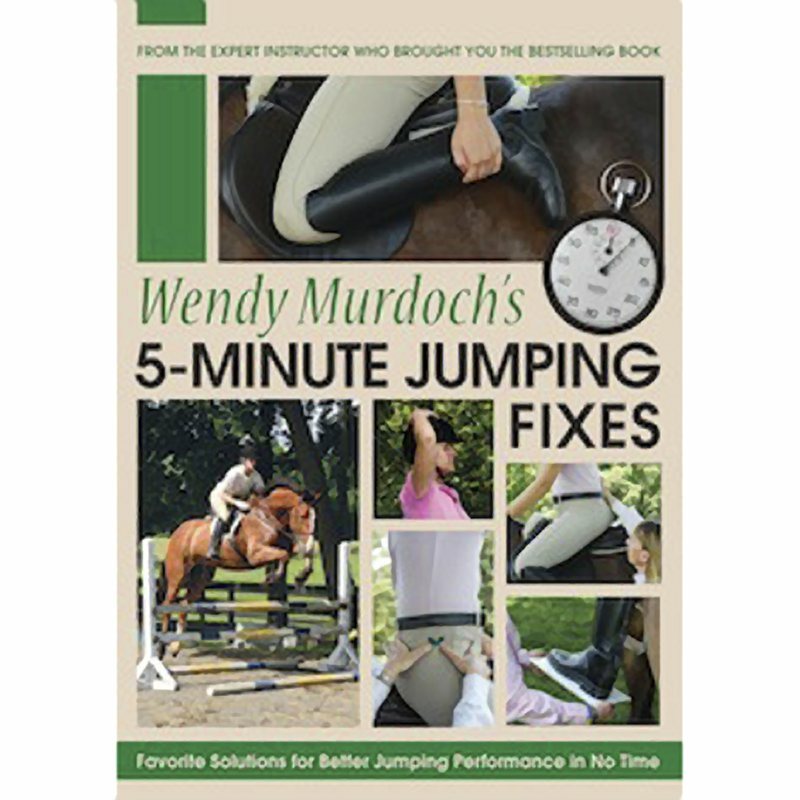 One of the most difficult areas for riders to change is their upper backs. 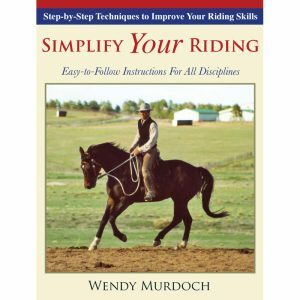 Often riders will try to sit up straight by pulling their whole upper body back, bringing their shoulders behind their hips. The solution is to bring the ribcage forward so that the shoulders have something to sit on rather than trying to pull the shoulders back. 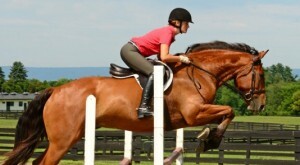 Learning to close at the hips is important for jumping or forward positions in riding. Develop a good solid position with a nice straight line in the back and a clean fold forward from the hips. How to use diagonal rolling on the Equiball to improve the canter. Learn to execute flying lead changes with ease and master canter transitions by changing the rhythm on the ball. Many people will move in a diagonal on an arc, which will throw the horse out to one side. 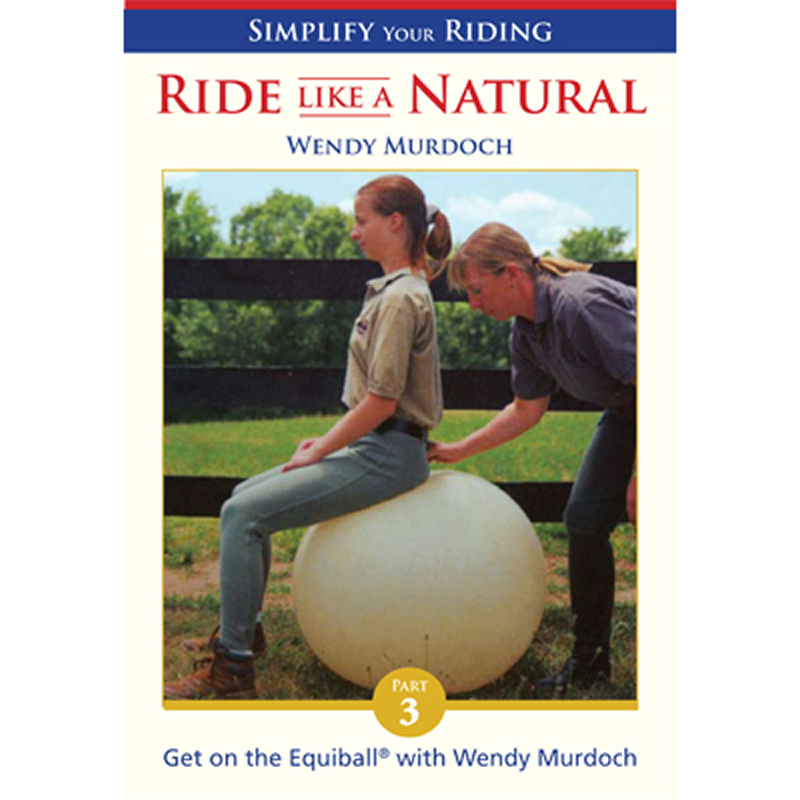 Listen to the feedback from the ball and use it to develop your riding. 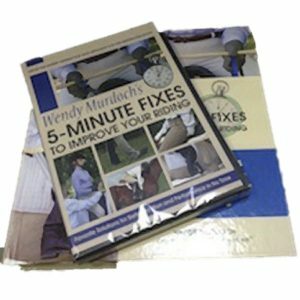 In this DVD you will learn how to use an Equiball to improve your riding. Use the ball to find the forward motion in the walk, to aid in the trot by finding your hips and to improve the canter.